There are many reasons to fall in love with WordPress. One of them being the ability to schedule and automate post publishing. You might have a large number of loyal audiences, and enough posts on your WordPress website. But when you are on vacation, have a family occasion, or simply have too many sites to manage, you might find it difficult to publish posts on time. Scheduling and automating post publishing is by far on the most useful WordPress features. Using it, you may always have new content flowing to your page, while you can focus on something else. You can enjoy your vacation in Maldives, sit back and relax, while WordPress automatically publishes your scheduled posts. This feature takes care of your sleep, and you don’t have to wake up in the odd hours to post content for the global audiences. But once you come back from the holiday, you might notice that WordPress missed some of its schedules. Has ever WordPress missed schedule for you? What would you do in such cases? This WordPress tutorial will be all about that. We will study why WordPress could miss a scheduled post and how to fix it with the help of plug-ins. Let’s get started. Why WordPress Fails To Publish Scheduled Posts? WordPress can miss a scheduled post due to cron job issues. Crons are automated tasks that are executed automatically as per their schedule without the user’s intervention. In short, these tasks automatically repeat themselves regardless of whether a user is on the computer or not. 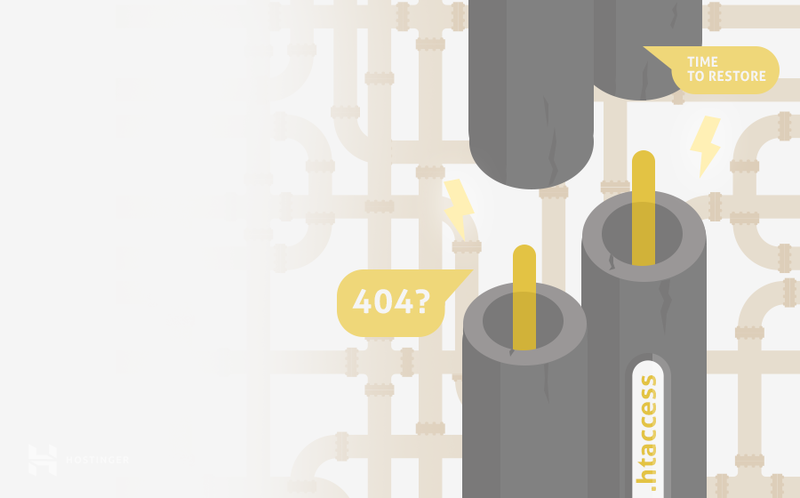 To explain it further, the plugins which you use to take automated WordPress backups are based on cron jobs through which the backup of your site is taken periodically. Automatic WordPress post publishing is performed in the same manner. But cron job functionality in WordPress is different from your regular cron job, as it is not based on the server or it’s clock. To shortly describe it, every time a visitors enter your page or post, WordPress checks if there any tasks that need to activate the WP cron. Did you get the catch here? If no user has visited your website just before the event is scheduled to kick off, the system will not check for any scheduled posts. As a result, WordPress will display a message Missed schedule near one of the posts. You can efficiently fix WordPress missed schedule with the help of plugins. Let’s have a quick look at a few plugins which can help you in solving the issue. Scheduled Post Trigger is an effective WordPress plugin which publishes the post immediately once your site is visited by anyone. Click on Plugins from the left navigation menu. Search Scheduled Post Trigger from the list of plugins and select Install Now. And you’re done! From now on, every time someone visits your site, the lightweight script of the plugin would execute and publish any missed scheduled posts. The best part of Wp Missed Schedule Plugin is that this plugin checks for any unpublished scheduled posts every 15 minutes. This is in contrary to the working of the plugin mentioned in option 1 where the script is executed only when the website is visited. However, unfortunately, this plugin is now not available in WordPress plugin directory and you need to download it from GitHub. Go to the plugin repository and click on Clone or Download and select the Download Zip option. Login to your WordPress dashboard and navigate to Plugins section. Select Add New Plugin option and manually upload the plugin from your computer by clicking on Upload Plugin. Hit the Choose File section and select the zip file of the plugin. Click on Install Now and after that select Activate Plugin. Congratulations! 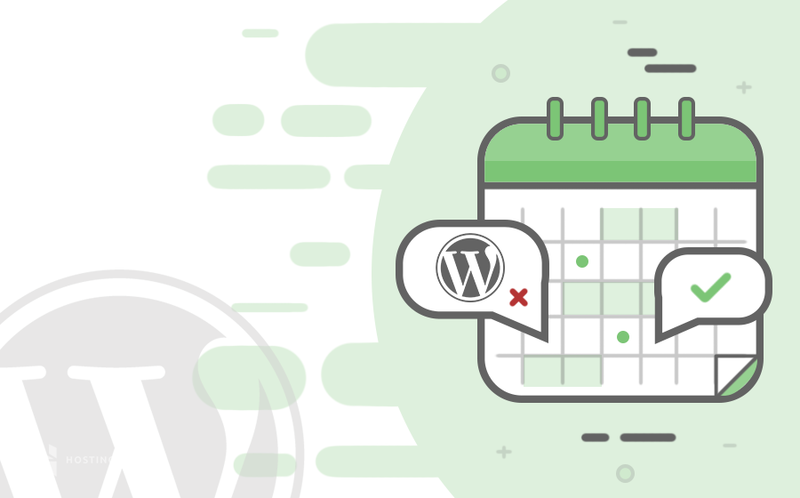 You have successfully learned how to fix Missed Schedule error on your WordPress posts with the help of Wp Missed Schedule or Scheduled Post Trigger plugins. Missed WordPress posts can give a huge blow to your website’s traffic and overall performance. But with the help of the above-mentioned plugins, you can definitely have a peace of mind while on vacations or in the case of emergency situations. We hope that this WordPress tutorial was easy to follow and guided you if you are facing problems related to WordPress missed schedule. If you have any queries, tips, or tricks, do let us know in the comments.